The Ultimate MMA Punching Bag! Go from stand up striking to ground and pound with just one bag. 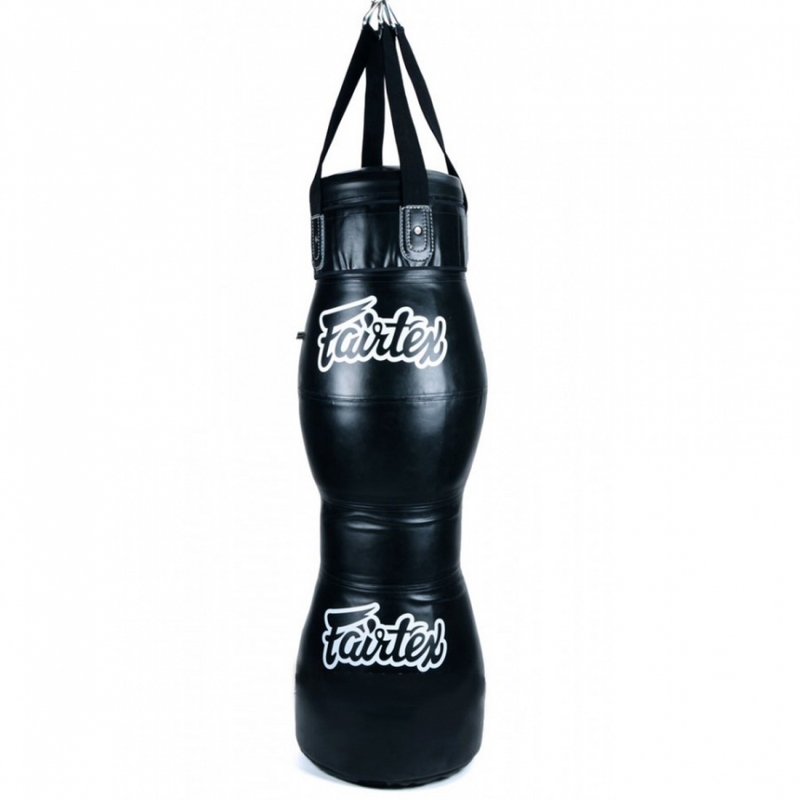 Fairtex all new design allows you to quickly and easily transform the Fairtex TB1 Throwing Bag from a hanging bag to a full on ground and pound throwing bag without having to worry about loose flying straps. Work drills, lifting, sprawling, pounding, fitness, endurance and strengthening drills all with the one bag.